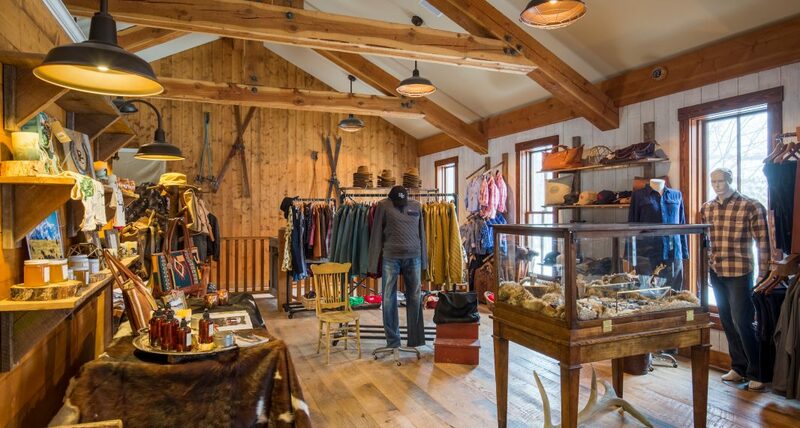 In the first hundred years of Montana’s history, ranchers, cowboys and miners had only one place to go for dry goods—the Mercantile. A Western “Merc” was a general store, part refueling station, part department store and part tailor. 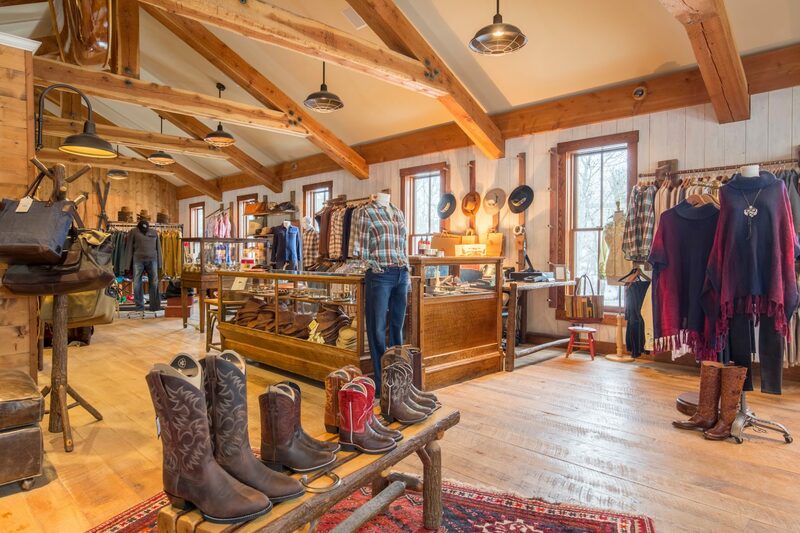 The tradition lives on, and The Ranch at Rock Creek’s Mercantile is designed to be a Montana trade hub, stocking local craftsman and exceptional outdoor brands. 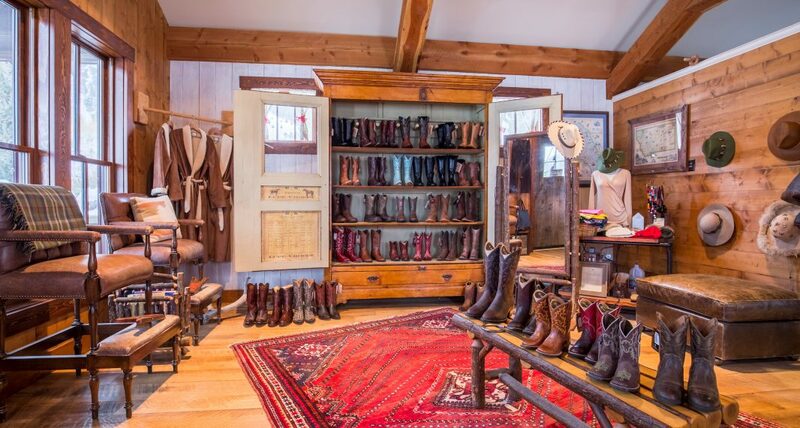 Our staff is trained to do boot and cowboy hat fittings and provide expert advice on outfitting yourself for ranch life, with products that will last decades with good care, rather than seasons. We regularly host Sip & Shop events. 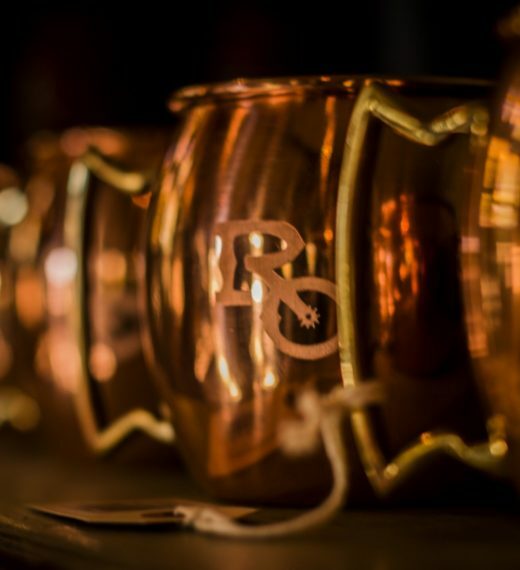 Sip on mimosas and shop for unique Montana gifts and apparel. Inside the Merc you will find basic sundries and travel essentials; men’s, women’s and children’s clothing; kitchen and home goods; Rock Creek signature wear; organic spa products and local artisan goods. All clothing and gear is high quality, featuring brands like Lucchese, Ariat, Patagonia, Joe’s Jeans and Filson. You can find Montana keepsakes, such as local honey from Hall, Montana, handcrafted leather bags from Missoula, Montana and jewelry from Philipsburg, Montana. In addition to a personalized shopping experience, our Mercantile orders and customizes arrival gifts and corporate/group products upon request. To purchase mail order items or arrange for custom merchandise contact the Mercantile at 1-877-786-1545. 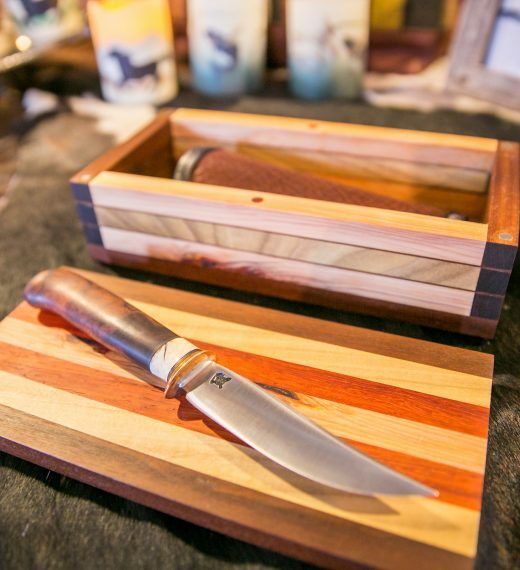 We are always looking to feature new artists and purveyors of Montana-made and regional products. If you are an artist interested in submitting your work/products to be sold in our Mercantile, please complete our submission form by clicking on the link below.